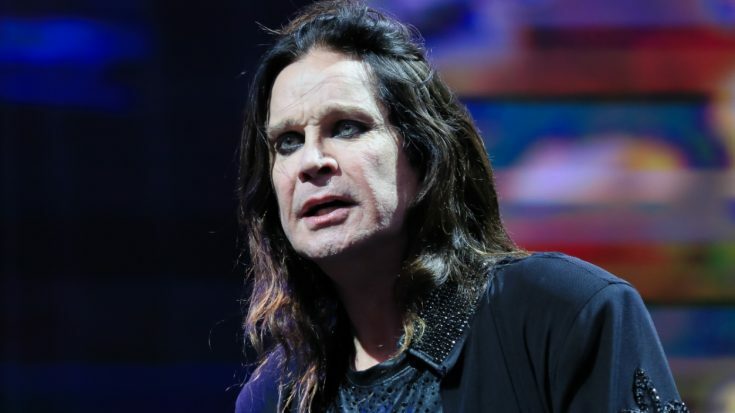 Just minutes ago, it was announced via his Facebook page that Ozzy Osbourne has suffered another medical emergency, this time as a result of a fall in his home. According to the statement made, this fall aggravated injuries he sustained back in 2003 as a result of an ATV accident. He will remain in doctor’s care until he is fully recovered from this and his other outstanding medical issues. His remaining tour dates have been postponed again; this time they’ve been rescheduled to resume in early 2020. He says this in a statement. 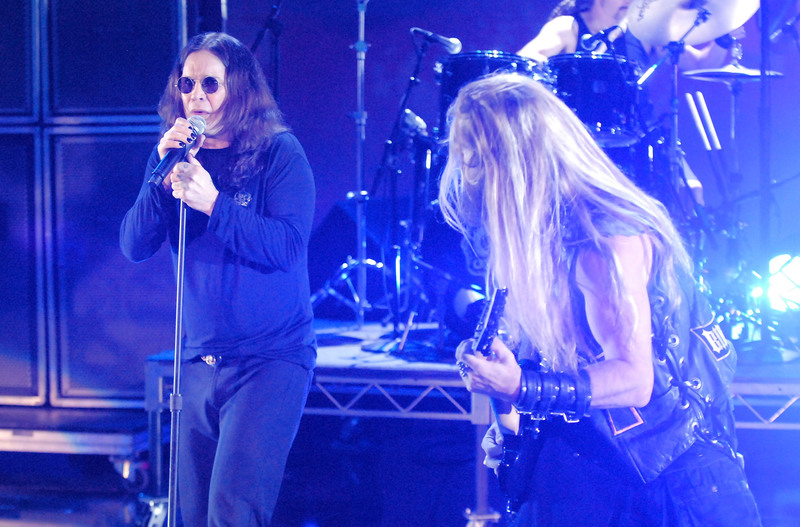 Last year, Ozzy had gotten a staph infection and was forced to reschedule his tour dates. Then shortly after that he popped a blood vessel in his eye, and not long after that he had gotten pneumonia. Needless to say that his recovery time has now extended tremendously. The tour dates that have been repeatedly rescheduled are those of his farewell tour called ‘No More Tours 2’. He clarified that this is not him retiring completely, but just rather his final tour. He will continue to make music and play shows here and there. More updates are expected in the very near future. We’ll have more as we learn them.